Tower Moving offers long distance moving services in Toronto and GTA region. 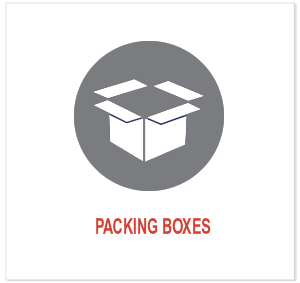 We seek to provide best of standards in packing and transportation for our clients. Narrowing your choice down to just one moving and storage company can quickly become exhausting, considering there are so many long-distance moving companies in Toronto. By following a few easy steps, you will have no problem finding qualified long-distance movers in Toronto that provide the exact type of services you need within your budget. Experience and attention to detail are two main critical factors when searching for the best long-distance moving companies. 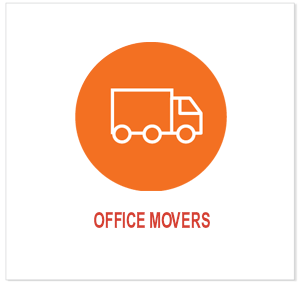 Typically, moves that involve out of province travel are unique to local movers for which, the driver, as well as the moving crew, needs to have years of experience and specialized expertise. 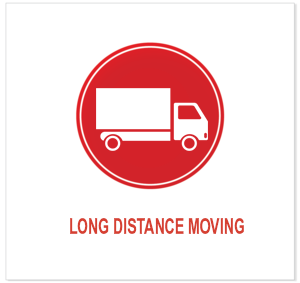 In our many years of experience in long distance moves we have learnt that how attention to details, punctuality, safety and security are important for any local or long distance moves. Most importantly, you need to search for long distance movers in Toronto that are properly licensed and insured. Even if a company claims to be licensed and insured, you need to verify that information by contacting the appropriate authorities or organizations. Otherwise, if your belongings are damaged, destroyed, or lost, you have no recourse. You also want to check out customer reviews. In particular, look for feedback from customers who used the same type of service as what you need, whether residential or commercial. Although some people may complain without first giving a moving company the chance to resolve an issue, if you find multiple bad comments and reviews, consider this a huge red flag. We understand that moving can be a very overwhelming and hectic experience, therefore, hiring a professional long distance moving company can help you with a stress free and time saving moving experience. Tower moving brings to you experience, expertise and solution for all your long distance moving requirements. Our local and long distance movers can help you plan your budget and move with customized services to meet your specifications for seamless home moving. 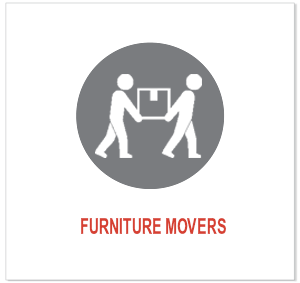 We offer residential & commercial moves, first class service, last minute moves, packing, logistics and furniture assembly. ​Get a free quote today for best services at great price.